Do you know the key to successful negotiation? In this podcast Jeffrey reveals his insights. Are you controlling your destiny? Perhaps you should. What’s your intentional growth strategy? Listen to Jeffrey’s podcast to learn more. 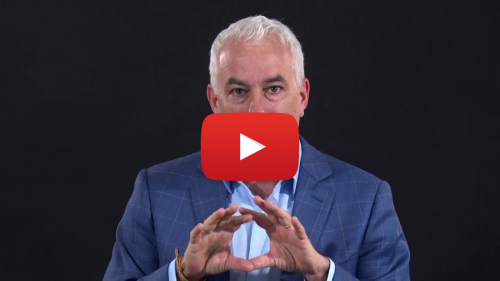 In this month’s video you will learn about 4 areas in your business where you can (and must) surround yourself with winners, in order to ensure you have a winning year! This powerful and highly motivating video will show you that the choice is all yours. it is under 2 minutes, watch here. elmuromx on Could You Run a 4-Minute Mile? Grete on The Role of the owner and when is it time to pivot?